Standard Platter: Filled with an assortment of gourmet cheeses and delicious dips, olives/antipasto, selection of crackers, cured meat, assortment of seasonal fruit, nuts and finished off with something sweet and a bottle of sparkling wine. $40 per person (minimum 2 guests required per hamper). Seafood Platter: Filled with an assortment of cold seafood including, bugs, prawns, oysters and smoked salmon finished off with condiments, a cheese and crackers and a bottle of sparkling wine. $59 per person (minimum 2 guests required per hamper). This is our most popular tour for those wishing to take that next step in style! 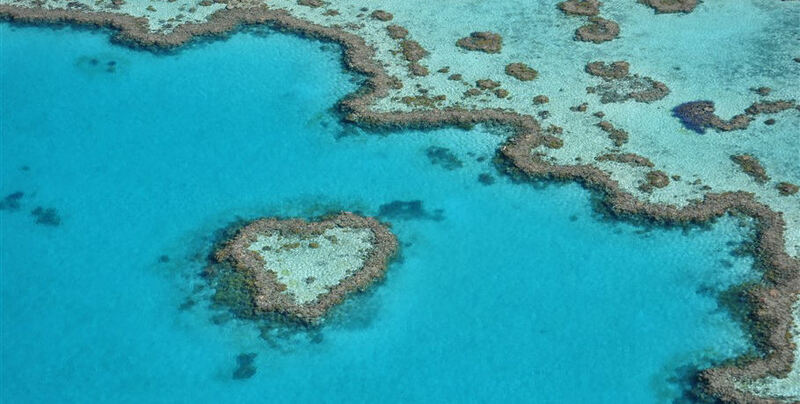 You will see the stunning views of the Great Barrier Reef including the iconic Heart Reef- perfect for that romantic backdrop. 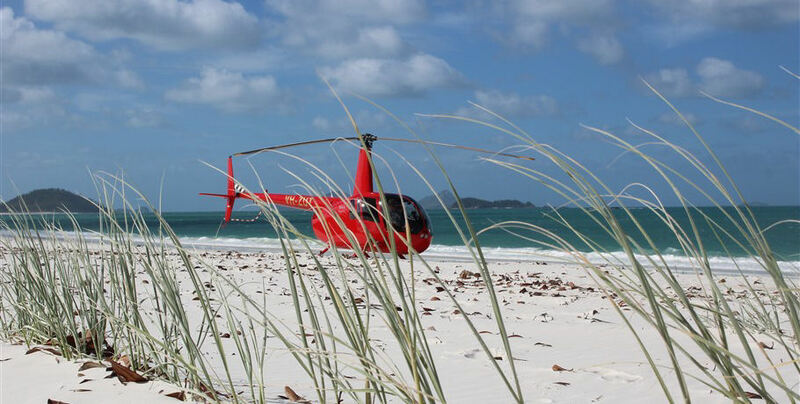 This premium helicopter tour also includes a Whitehaven Beach landing and time on this beautiful natural wonder. The discreet crew know how to take those truly magical shots as you drop to one knee in the pure white silica sand. 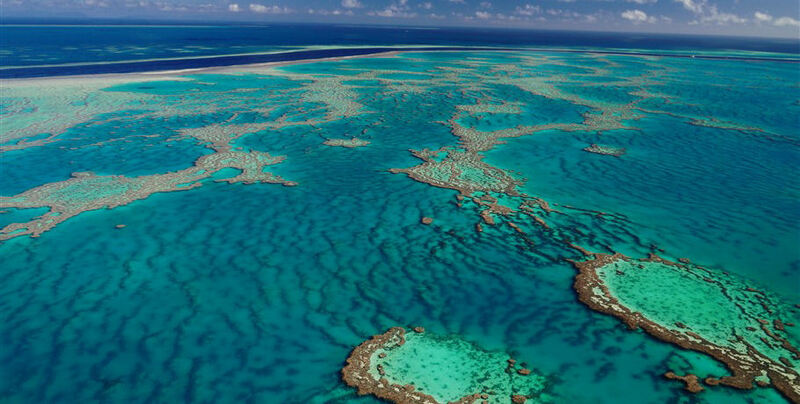 The GSL courtesy bus is on offer to collect you from your Airlie Beach accommodation and deliver you to Whitsunday Airport at least 30 minutes prior to departure. You will be greeted by the friendly team and shown a safety video as well as a brief induction to the aircraft. 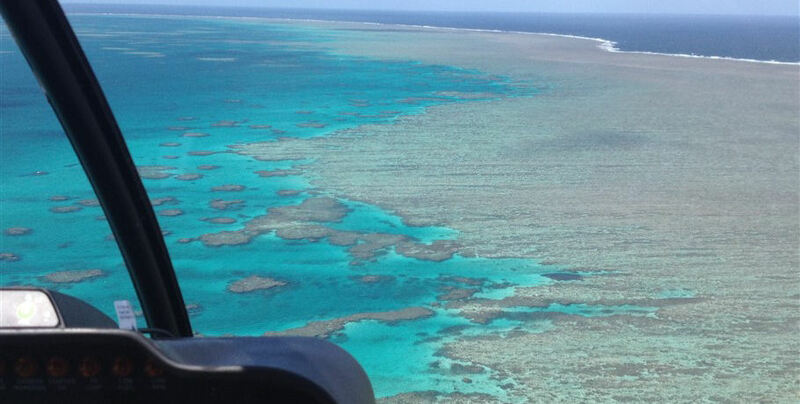 Time to take-off from the airport and enjoy your scenic flight to the outer Great Barrier Reef. 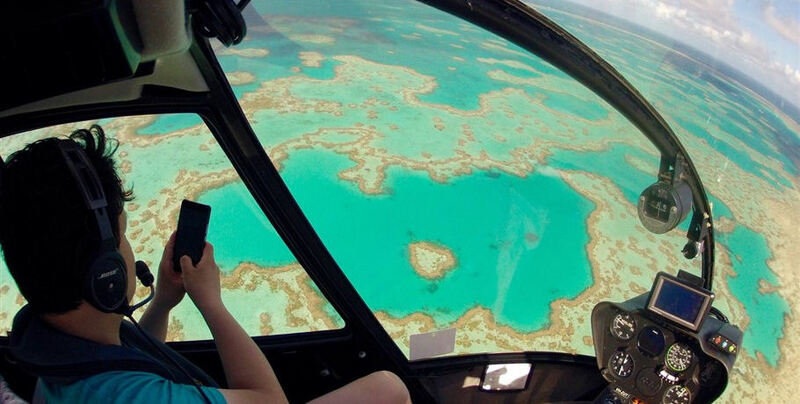 You will be treated to the incredible picturesque views of the Whitsunday Islands and stunning coral reefs from the air- including the protected Heart Reef! 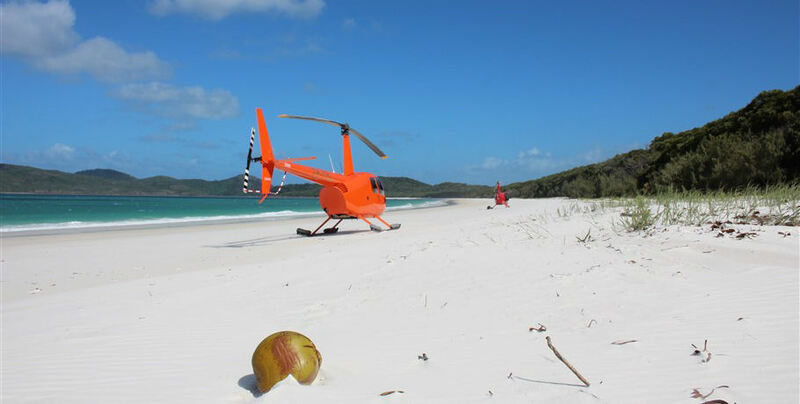 After your breathtaking scenic flight, your pilot will fly over the swirling sands of Hill Inlet and along the 7km stretch of 98% silica sand that makes up Whitehaven Beach- one of the top 10 beaches in the world. Enjoy your time on Whitehaven as you see fit. 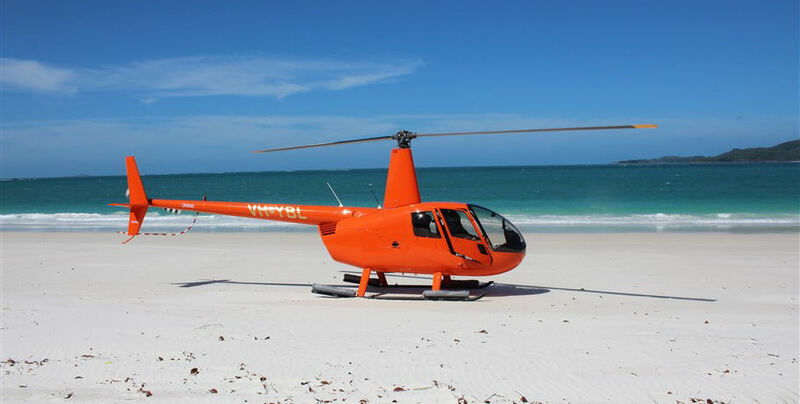 Splash in the turquoise waters or relax on the pristine sand with the stunning scenery as your backdrop. Let the pilot know if you wish for our assistance during this magical experience. 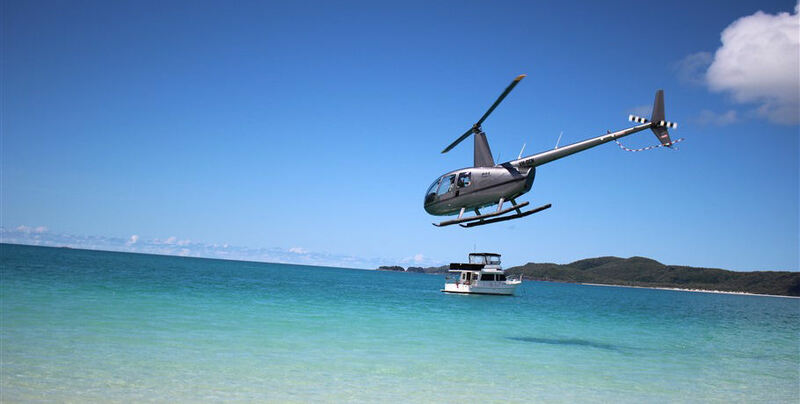 Take off and return on another scenic flight back to Whitsunday Airport. The courtesy bus is also available to return you to your accommodation or to the Airlie Beach main strip. 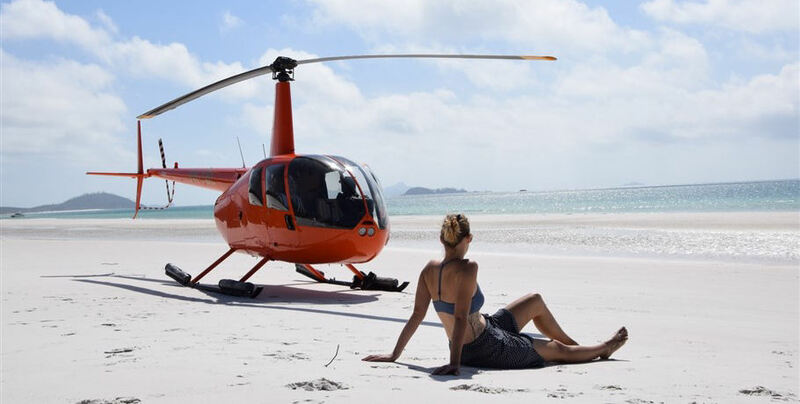 GSL Aviation Pty Ltd is operated under AOC 1-QZ44TPrices listed on this site are per person. Prices advertised include GST. Minimum numbers apply for tours to proceed, we’ll let you know at the time of booking if this is a problem.Tours and pricing are subject to change without notice.Courtesy bus subject to availability; passengers that do not arrive at their pick up location on time may be classed as no-show.All flights are subject to pilot discretion, weather, air traffic control and aircraft availability.All flights are covered by carriers liability insurance.Flight time listed is approximate and may vary depending on aircraft type.100% cancellation fee applies for cancellations, no shows, or booking changes within 24 hours of departure.GSL Aviation will endeavour to achieve on-time performance, but accept no responsibility for missing tour/flight connections as a result of operational delays.GSL Aviation may use photographs of our clients in promotional material, including but not limited to social media, if you do not consent please advise GSL Aviation.